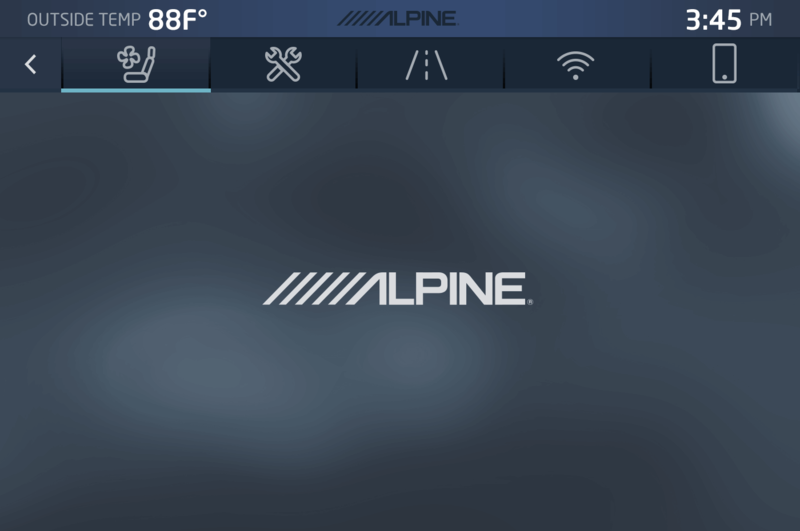 User Interface Design for Alpine X009 in-dash audio console. 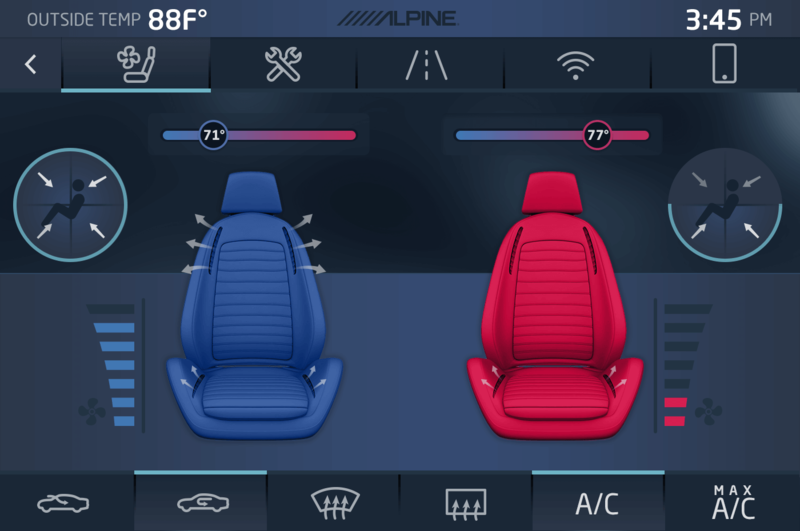 Showcase focuses on temperature control with in-fan seating. 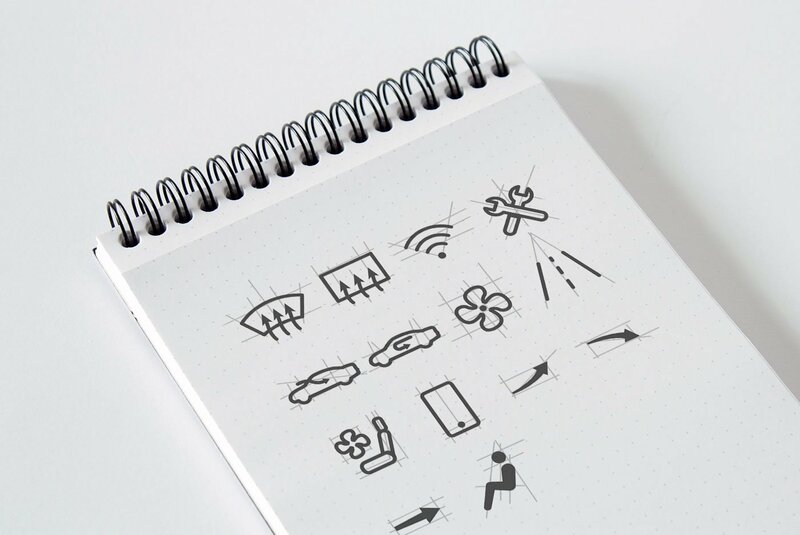 Icons and buttons tested for ideal size and ease-of-use for driver safety.